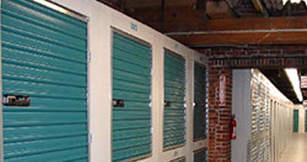 A Lowell Self Storage is the Greater Lowell Mass area's premier mini-storage & commercial warehouse storage facility. We're conveniently located on Route 113 on the Lowell Dracut town line, just minutes from Route 3, Route 495, the Lowell Connector, and just 2 minutes away from The University of Massachusetts North Campus. A Lowell Self-Storage provides personal storage and commercial storage in an indoor climate-controlled, clean and secure environment, as well as inside & outside storage for cars, trucks, boats, trailers and motor homes. We provide climate-controlled vintage car & auto storage. A Lowell Self-Storage offers warehouse storage rentals and commercial storage services for businesses needing up to 175,000 square feet. We will build-to-suit and we are an ideal location for manufacturing facilities and distribution facilities with loading docks and freight elevators available with secure access. Please click here to visit ATucardWarehousing.com for more information. Moving supplies & packing materials are also available at our storage & warehouse facility, including tape, boxes, handtrucks and moving pads. 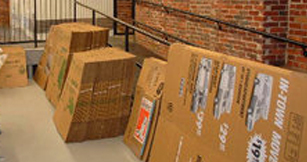 A-Lowell Mini-Storage provides temporary storage when you are moving in the Lowell area. Our mini storage and self storage facility is also just minutes from Dracut, Tyngsborough, Billerica, Tewksbury, Chelmsford MA, and Pelham, Hudson and Nashua NH. Click here to reserve your storage unit online or contact us directly to discuss your storage requirements in Massachusetts. Thank you for choosing A Lowell Self Storage, Greater Lowell's Premier Storage facility and commercial warehouse solution. Use our convenient and secure online form to reserve your storage unit. 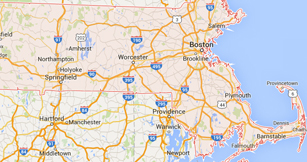 Click here for directions to all our convenient locations in the Greater Lowell area. © Copyright A Lowell Self Storage. All Rights Reserved.